From 5th – 15th February 2018, BINUS UNIVERSITY hosted 23 students from the Macquarie University’s accounting and finance department as part of BINUS’s student immersion program. This short program is aimed to encourage knowledge exchange between the two institutions in addition to sharing skills and experience. 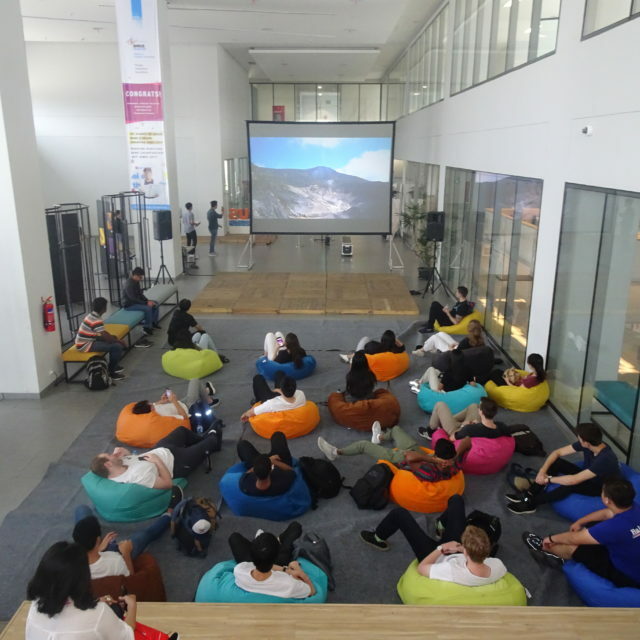 As such, BINUS UNIVERSITY also provided lectures on accounting and financing to the visitors. As part of the trip, students were taught Indonesia’s culture and history by travelling to the city of Bandung where they were taught the art of batik making and traditional Sundanese handicrafts. Furthermore, BINUS UNIVERSITY organized a city tour of Jakarta where students were showcased the many cultural heritage sites such as the Istiqlal Mosque, the National Monument, and the Old City. 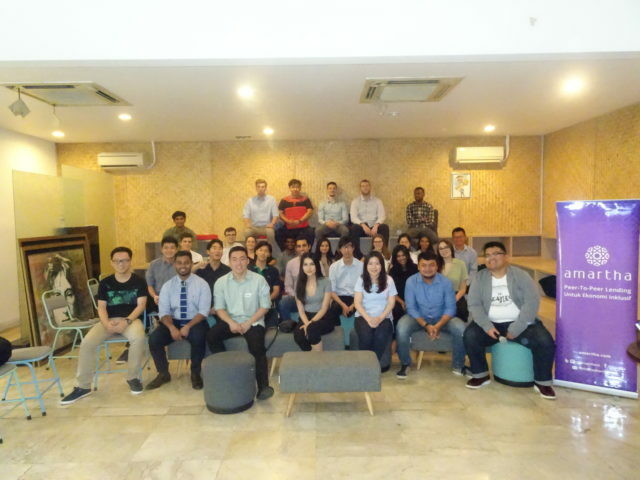 as well as visiting some of Indonesia’s most prominent companies such as Go-Jek, BCA, Amartha Fintech, Tokopedia, and the Indonesian Stock Exchange and the offices of PricewaterhouseCoopers. In hosting Macquarie University, BINUS UNIVERSITY hopes to further strengthen and continue its relationship with international higher education institutions. In doing so, its students will have access to facilities and curricula that nurture creativity and innovation.